G83 – Remove sound distractions. In a user interface that needs reproducing speech to give information’s to the users, others sounds present in the interface should be removed, because this sound will form background noise, which affects the hearing of the older adults. 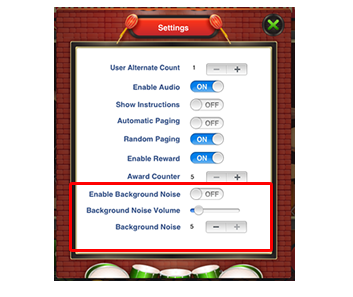 An example of an application with option to disable sound distractions. 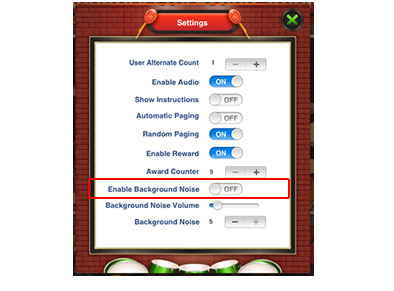 G82 – Control the background noise. Background noise affects the hearing of the older adults. Due to this factor, the background noise should be controlled in order to promote a better hearing,using a mechanism of adjustment in the interface and selecting a quiet environment place for testing. 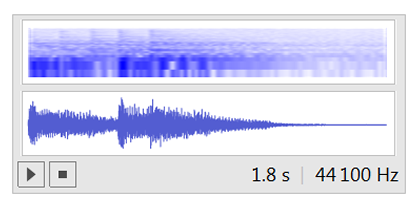 An example of an application with controls of the background noise. G81 – Read speech at a consistent and reasonable pace. Read speech at a consistent and reasonable pace. Using fast speed reading, older adults with hearing impairment may not understand, on the other hand, using slow speed reading, older adults may cause problems processing information because of decrease in short-term memory. For these reasons, reading for an older adult, should use a consistent and reasonable pace, according to listener capabilities. 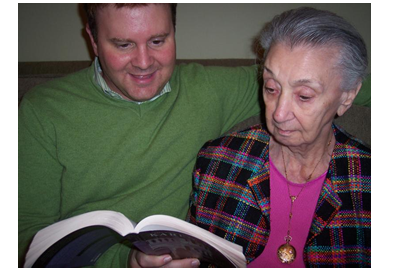 An example of reading for an older adult, which should use consistent and reasonable pace. G79 – Do not use synthetic speech unless it resembles natural speech correctly. Do not use synthetic speech unless it resembles natural speech correctly. 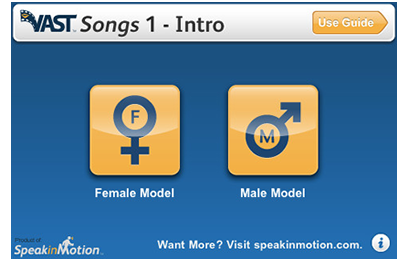 The use of synthesized speech in the user interface may be not understandable. 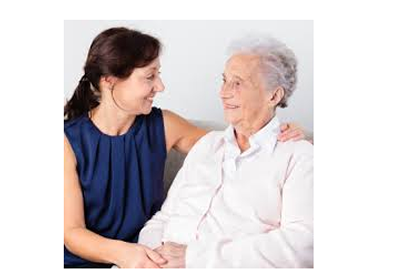 Older adults appreciate more the contextual and nonverbal aspects of speech such as rhythm and tone, if the synthesized speech does not contemplate these characteristics, communication is likely to be harder. 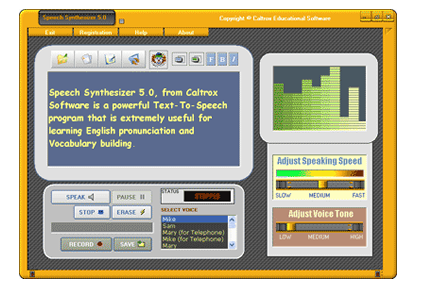 An example of an application using synthesized speech, whose its use should be avoid with older users. G77 – Increase duration of sound signals. Increase duration of sound signals. To face the limitations of auditory capabilities of older adults it is important increasing sound duration for a better hearing. For example, in the case of use of a signal sound with high frequency (>2000 Hz), use longer duration (>0.5 s). An example of a sound with 44100Hz of frequency and 1.8s of duration.